These days, cameras boasting a one-inch sensor have become immensely popular. Both Panasonic and Sony have included such cameras in their premium compact cameras, which means Canon doesn’t way to stay far behind. This is where the PowerShot G7 X Mark II comes in. The beauty of a one-inch sensor is that it is larger than a typical compact camera and the primary benefits it can provide is improved image quality, especially in low light conditions. 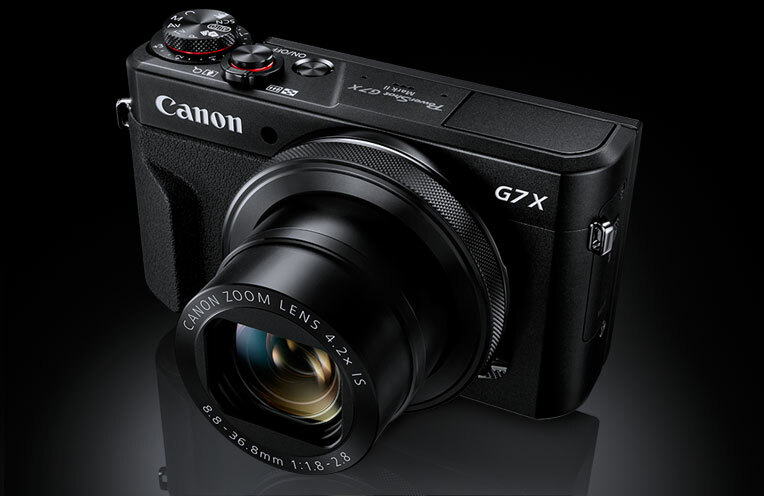 The G7 X Mark 11 is the successor of the G7 X in the high-end G range of Canon’s compact cameras. There are some significant and incremental updates. It still has the same 20.1 million-pixel CMOS sensor as well as a 4x optical zoom lens that covers an aperture range of f/1.8-f/2.8 and an equivalent focal length of 24-100mm. The exterior of the camera has had some minor changes, but the addition of the DIGIC 7 processor is the biggest upgrade. This has helped the device see an improvement in shooting performance as well as a faster burst shooting rate. The camera offers full HD video recording, but 4K is still not here yet. NFC connectivity and Wi-Fi are also provided and you can easily shoot at awkward angles by tilting the touch-sensitive screen. 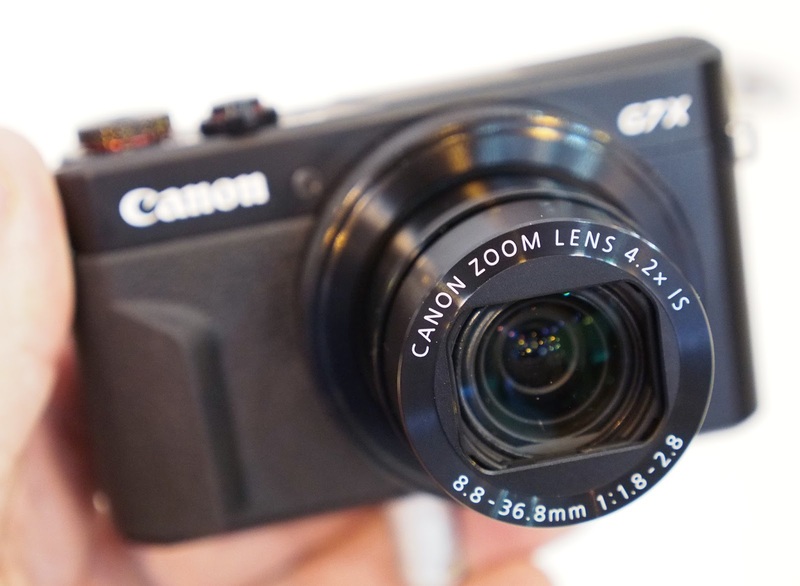 Sadly, the PowerShot G7 X Mark II lacks a built-in viewfinder and it is not possible to add one either. Nevertheless, like with other Canon compact cameras, images can be recorded in raw format and there is also the option of manual control. Semi-automatic exposure modes are also offered and there are a number of automatic settings. As far as the design and build is concerned, there hasn’t been much of a change. This is a small camera that can fit in the pocket of your jeans. While it may not be sleek, it doesn’t offer the tilting screen and longer focal length range as benefits. The tilting screen is a great addition because it boasts a high resolution, which means it is bright and is not prone to reflections. It can also be angled out of direct sunlight and you can frame shots from down low or up high or you can also flip the camera for self-portraits. The G7X II has a relatively few number of dials and buttons, but the ones that are there have been grouped together to make it easier for people to use the camera one-handed. There is a mode dial on top of the camera and this is sitting atop another dial for providing you quick access to setting your exposure compensation. There are semi-automatic and manual options and even hybrid auto, full auto, video and scene modes available in the mode dial. There is also a dial around the G7X II lens and can be used for adjusting several settings, mainly aperture. There are some buttons on the back of the camera as well and one of them is marked with a Q. This will open up a menu on the rear screen that gives you access to various settings like ISO, file quality, metering, white balance and so on. The zoom range might be modest, but is quite useful and it maintains detail throughout the focal length range. This means that the image quality is quite pleasing. You also get two digital zoom options in the G7X II. The first is great for sharing small size images while the second is great for a long shot. The image quality is also impressive as the pictures are warm, vibrant and have life-like tones. 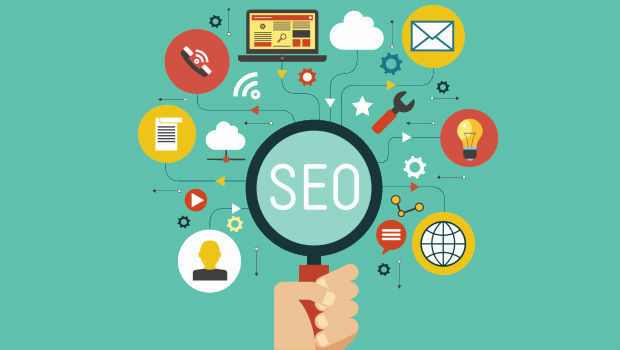 It is undeniably an improvement over its predecessor and worth the cost.